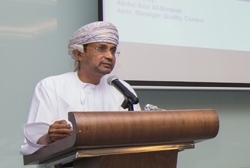 Since it’s establishment in the year 1978, our company has played a major rule in the renaissance initiated by His Majesty Sultan Qaboos Bin Said. 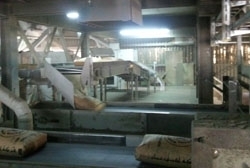 When we first started, our capacity was 600,000 MTs of clinker per annum. 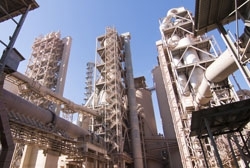 Now, because of increased demand on cement, we proudly declare that OCC enhanced its Clinker production capacity to 2.4 MTPA by the installation of a complete new line for production of 4000 TPD clinker. 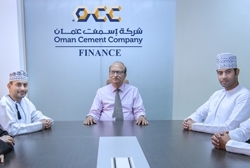 For us to maintain and continue the growth of our legacy and success, OCC’s management is committed towards providing its valuable employees with the highest standards of training and professional courses to keep them abreast with the ongoing technology growth in the cement industry. 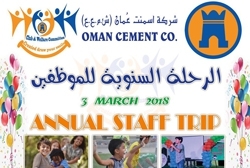 OCC has been an integral part of Oman’s community and culture by supporting various activities such as organizing fund-raising programs for the children, contributing to organizations for constructing mosques and extending complete support for reconstruction of houses which are affected by climate. 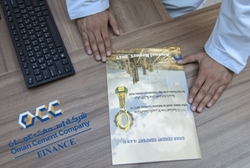 Additionally, OCC sponsors sports activities and contributes to various Government entities to organize various events such as Civil Defense, Traffic Week and Muscat Festival.  Because of all the hard work, dedication and appreciation that all our employees and management have invested in our company, we proudly won local, regional and international recognition when it came to the high standard quality of our products. 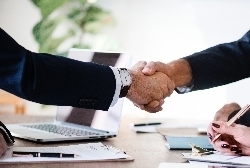 Global standard products, customer satisfaction, the good interest of all customers and company’s stake holders are our motivation to fulfill our mission. 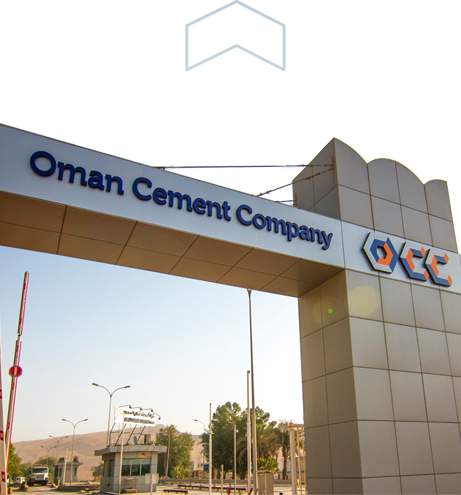 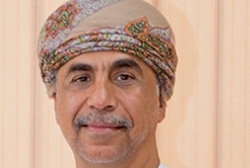 We, at Oman Cement Company, will always be among the elitist leaders who take the hands of our beloved country to a solid, safe and prosperous future through retaining our conviction in our mission: Building Oman.